It’s Christmas time! Funny story… I’ve been decorated pretty much since the first week of November, but I’m just now getting everything photographed and blogged! Life! Thank you for stopping by to take a peek at our home, all dressed up for Christmas! Well, the basement is done. However most of you know it's been done since December, I'm just awful at blogging! The small amount of "blogger" that is left in me, knew I couldn't write the blog post on our kitchen reveal, if I didn't finish the basement series! We are coming to a close on our basement remodel. Over the last 5 weeks we have spent a lot of time picking out finishing touches and details. One of my favorites is the wallpaper from Milton & King that I chose to use as a backsplash in my new laundry room as well as the feature wall in the new bathroom. Exciting things are happening on the home front. We are finishing our basement! I have never lived in a home where finishing the basement was ever an option, so this is a new experience for me. I am excited to take you along this journey with us from the initial design boards that I'll share with you today, through picking out cabinets, counter tops and flooring, to the fun elements of decorating! Want a new Master Bathroom, but afraid to take on a major renovation? How about a new design but you don't have the typical $8-$20 thousand dollars to spend on contractors? Or maybe, you're like me, and just have never given your space any decor, or personality at all! 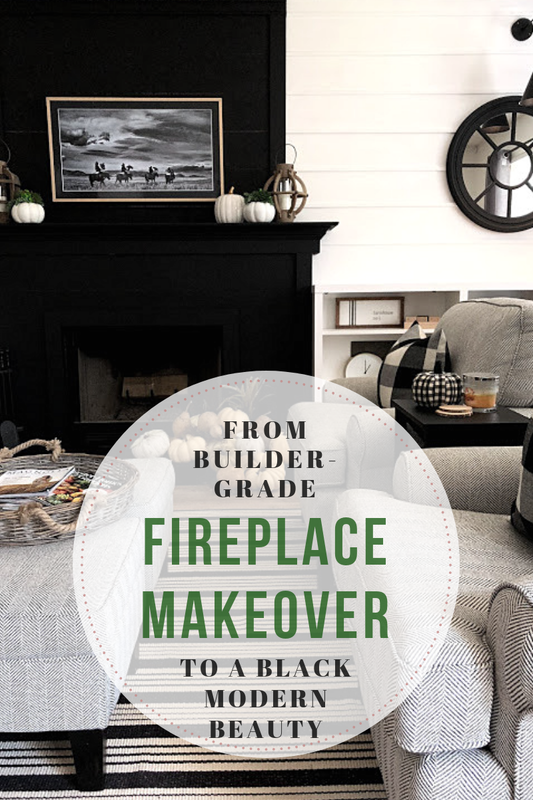 Let's take a look at how I changed my basic, builder grade, bathroom into a bright, fresh and modern farmhouse, space! Every year Christmas leaves me too fast and I am left with the fun task of winter decor! This year, I incorporated lots of natural elements and of course, all things white! Join me as we look at how I bring winter indoors in a warm and inviting way! Recently, I completed my kids bathroom remodel. I have to admit it was long overdue! But hey, when the bathroom is only used by kids, it's easy to shut the door and ignore there is a problem! Check out the following pics and some tips on how I completed this re-design for less than $200! Stepping outside of my go to posts to talk about a different type of style today! I enjoy styling my wardrobe just as much as I do my home. In fact, the two are very related. Often times when I meet with a client, one of the first things I ask to see, is their closet. Have you heard the news? Plywood underlayment CAN be used as flooring! If you are like me, you have heard of this and maybe have even seen pictures of it on Pinterest. I am here to tell you it can be done. I know this because, I did it! It's been about 3 months since I completed this project and I love it as much today as I did the first day! I have recently hit my 1 year mark in the blogging world and I thought I should celebrate! How about with a Home Tour? Blogger Home Tours are one of my favorite things to read when I visit home decor websites. 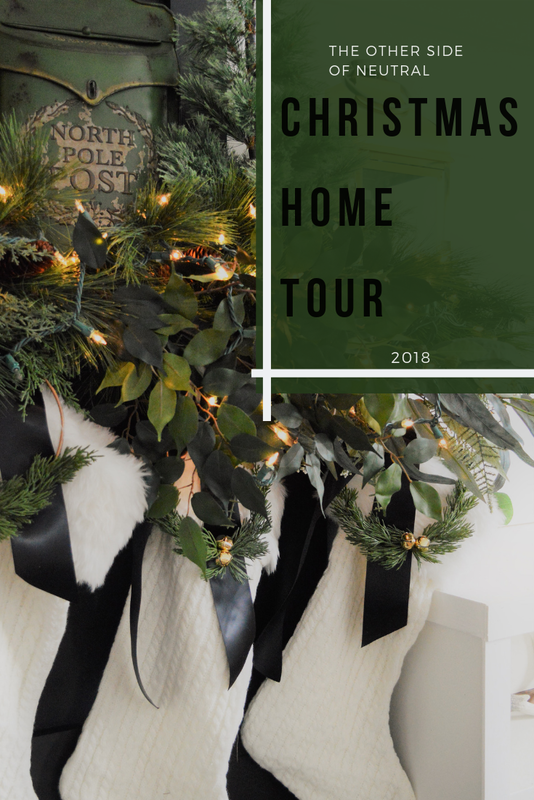 The first tab I often look for is the "home tour" and I do a little happy dance when I see one! They are full of so much inspiration and I hope mine is the same for you!